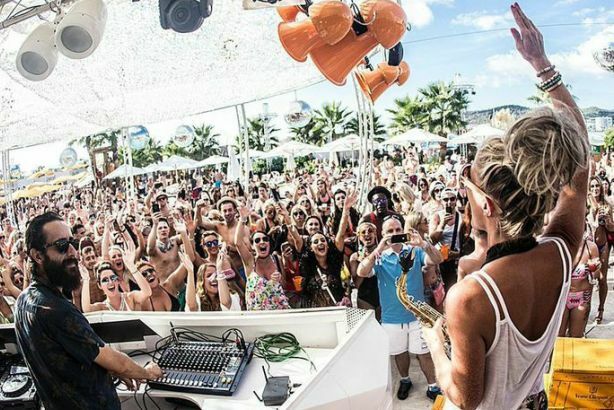 Ocean Beach Ibiza, the day and night beach club, has hired Fever PR to promote its events portfolio for summer 2015, following a two-way pitch. Fever will secure brand partnerships and develop celebrity, media and blogger relations campaigns to increase awareness of the club's upcoming events. The agency will also run campaigns to promote the company’s other properties, the THB Ocean Beach Hotel Ibiza and Ibiza’s first ever water park, Ocean Mania. The account will be led by Frankie Oliver, joint managing director of Fever. Oliver said: "Our job will be to help edge Ocean Beach Ibiza into a new direction, while still retaining its fun and entertaining reputation which will remain at the core of everything we do. Through a combination of content-driven blogger engagement, social tactics and partnerships with the right brands, supported by a solid press office and celeb engagement campaign, we’ll deliver even more brand fame for Ocean Beach Ibiza this year." Duane Lineker, joint owner of Ocean Beach Ibiza, added: "2015 is going to be a massive year for Ocean Beach Ibiza, we have more events and new elements to the club than ever before."